While the core focus of a restaurant might be to serve delicious food, what is often missed out is the menus and the digital boards on which they tend to invest a lot on timely basis. A very quick and cost effective solution for the same is opting for Digital updates. 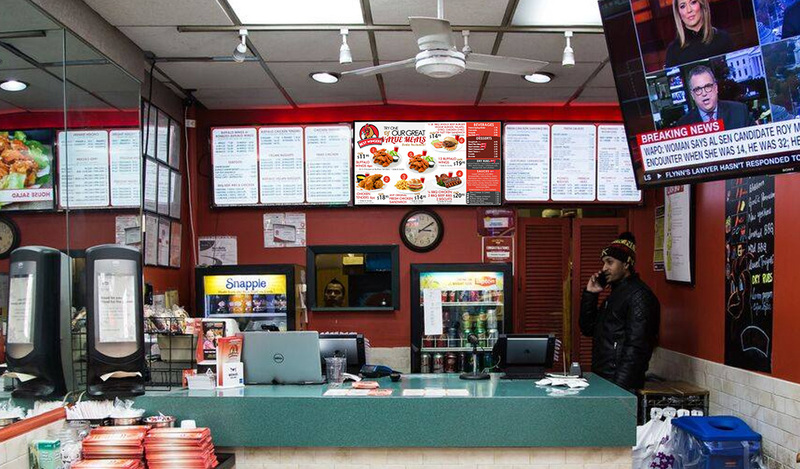 Digital menu boards are gradually becoming a regular in the restaurant community. With digital menus one has the freedom to use videos or animations that catches more attention and also makes the communication much easier to go with. 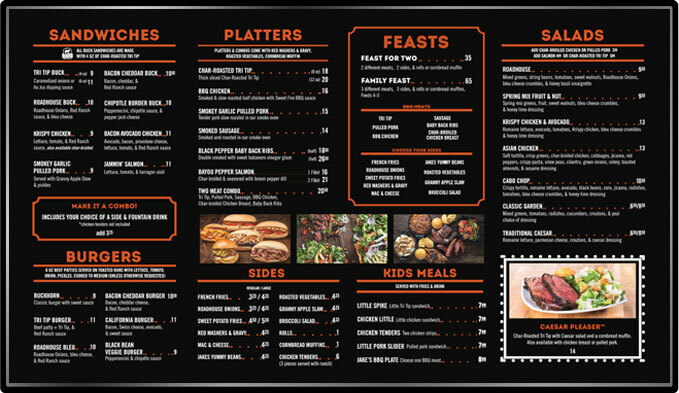 Digital menus are clear on what they state and allow you to make efficient use of negative space. Moreover, a digital menu gives you better control over what you want to highlight on your menu which indirectly influences the choices of order of a customer. See our templates below, which you can edit and add to your TV screen in a few minutes! Any sought of update can be made in a matter of seconds and whenever you want to. One need not worry for the additional cost and the delay that happens in getting the immediate prints done. Forever, this is a task of one person and that too for a few minutes in a day instead of involving 2-3 different resources every time any kind of update is made. Digital menu board comes with extreme convenience with an added benefit of cost savings. 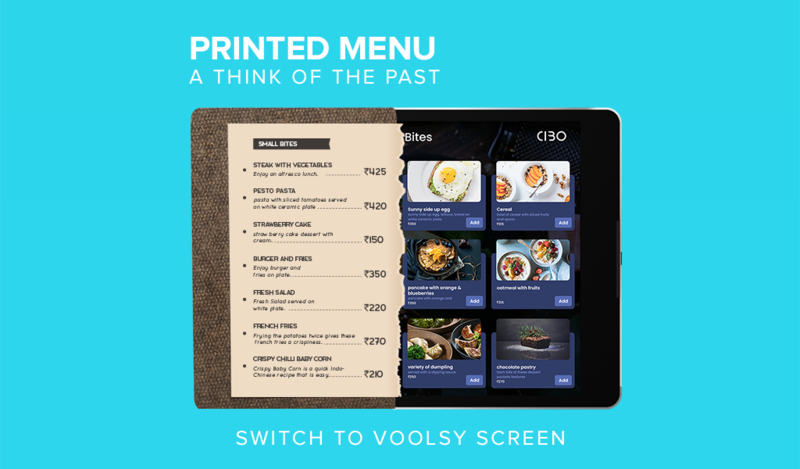 Since you don’t have to print new menus or promotional material regularly, you save on a huge recurring cost. Digital menus enhance the overall customer experience. The right mix of graphics and videos can keep customers entertained and help them make an informed choice with the correct information displayed. The digital menu boards have the ability to grab user’s attention with videos and animations. On any given day, the digital boards are more eye pleasing than the regular paper menus. One can easily attract and retain more customers by sharing the day’s specials or showing pictures of happy customers in video format. One can schedule multiple menus for a single day for breakfast, lunch and dinner day wise. These updates play on the time set which solves your purpose. Many restaurants have started opting for 24/7 menus which create an impression on passersby too. One can do many things right from showing head chef making magical dishes, customers sharing feedback on their experience with the restaurant or show highlights on seasonal dishes that they specialize on. Digital menu boards are said to have boost up sales by 21-23%. Investing in a digital menu might seem to be a doubting thought but it’s a one-time deal which will eliminate several costs at your end permanently. You can change menu items, prices, and promote specials without having to invest anything more to have your menus changed. Over a period of time, this activity would be saving you a lot of money. 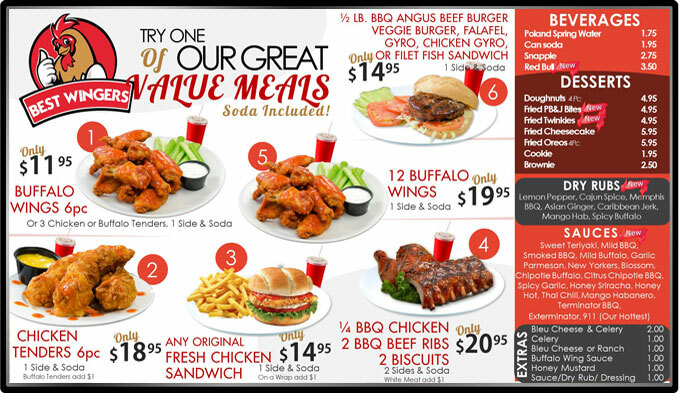 Considering options that one has, digital menus seem to be the best option to go for to sell and promote your newly introduced items on the menu. Many huge restaurant chains are said to have followed this strategy which has helped them make their freshly introduced items quite popular in no time. This helps in getting restaurants achieve what they are looking for. Digital menu boards are too simple to update. In fact, they are handy and you would be relieved to not have to go through the tedious process of having updates on paper menus from time to time. 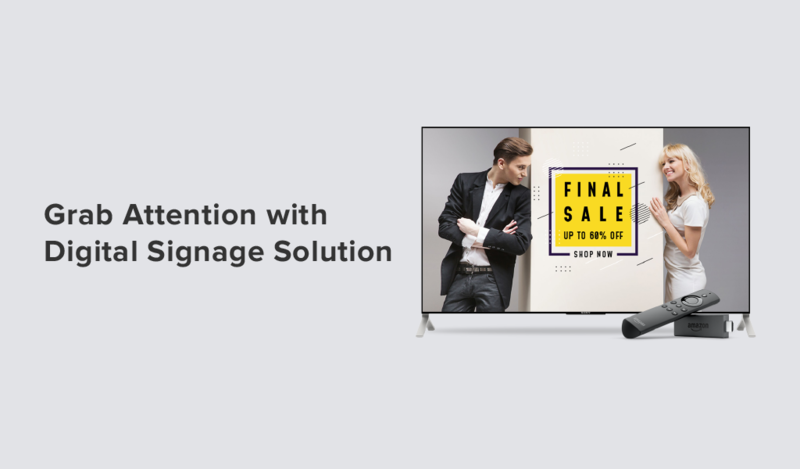 With digital signage, more details can be shared without bothering the viewer’s eyes. More information shared means more purchases which will indirectly increase your profit margins. 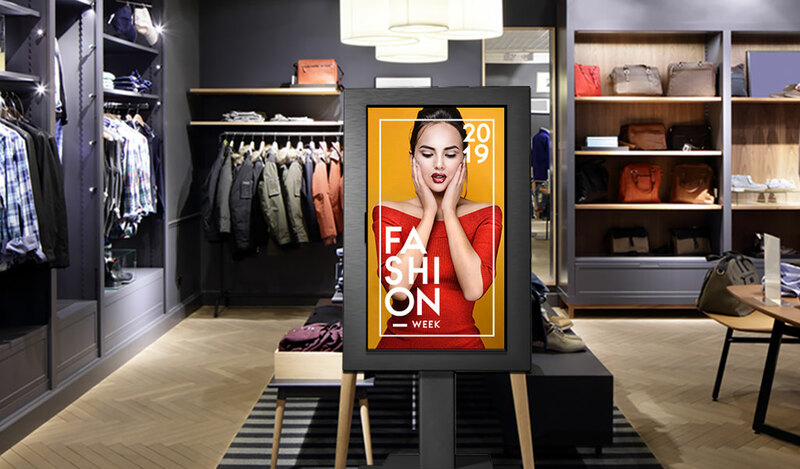 By investing in digital signage menus and boards, there will be a cost reduction in printing out new menus every time a minor change comes up. Sales will boost reasonably which would indirectly help you in scaling up profit margins. Flexible updates can be made to a single menu or even multiple menus can be displayed based on time. Do you serve breakfast, lunch & dinner? Replace manual updates with adaptable and smart updates. Its human to make mistakes and there is always a tendency for employees to ignore or forget a change in static menu boards. Digitalized menu boards ensure that all the restaurant locations are up to date and and also ensure consistency with each other. This is a crucial factor, especially for restaurants that have a chain of businesses in multiple locations. Brand loyal diners get to enjoy the same service irrespective of where they choose to go to which enhances brand loyalty. Digital menu boards help waiting diners to decide on what to order and instantly place their order once they are seated. Moreover a restaurant can use several other things like display fun facts or display promotional material to distract the waiting customers and get them less frustrated. Health care regulations for the food service industry are always changing and have gradually become more prominent. It is essential for chain restaurants to display calorie counts next to each menu item. This becomes quite a test to achieve unless you have digital menu boards that can be updated as per your need. It is crucial to stay in compliance with federal and state law, and keep all visitors fully informed. Digital menus make this convenient for chain restaurants. 15. Time to Go Digital! The pros of having a Digital menu are much more than the cons. With every minor need getting a form of being digitalised, its high time a restaurant decides to go digital by adapting an on the go digital signage system. With all of that going on, there is only one thing left to say — Go Smart, go digital, go ahead!! Find our product interesting? You can always reach us on godigital@voolsyscreen.com for more details.